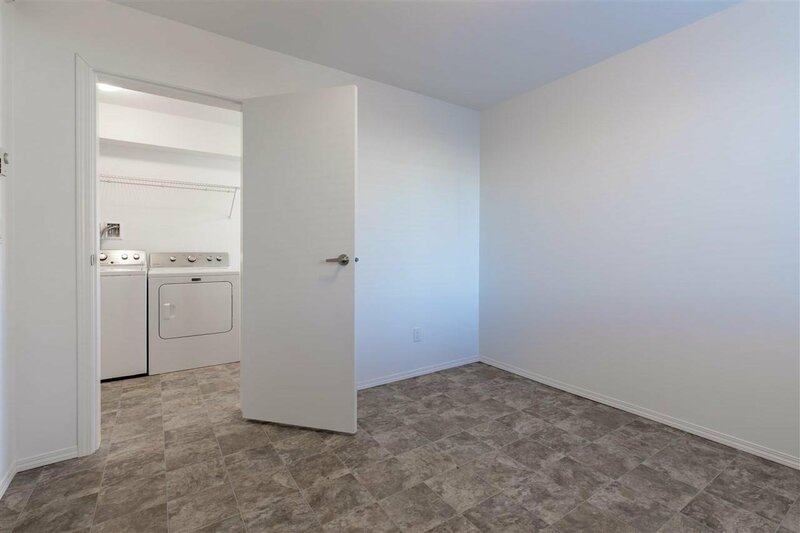 RARE OPPORTUNITY to own a BRAND NEW unit WITHOUT the BRAND NEW PRICE TAG! 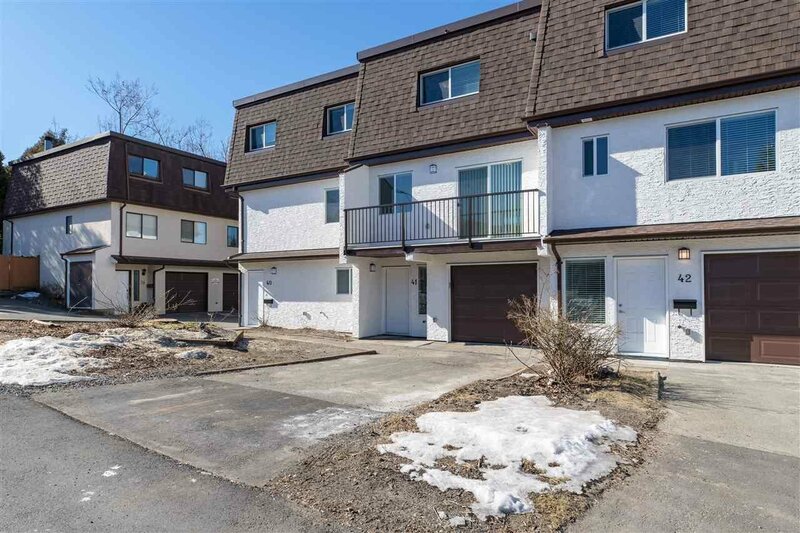 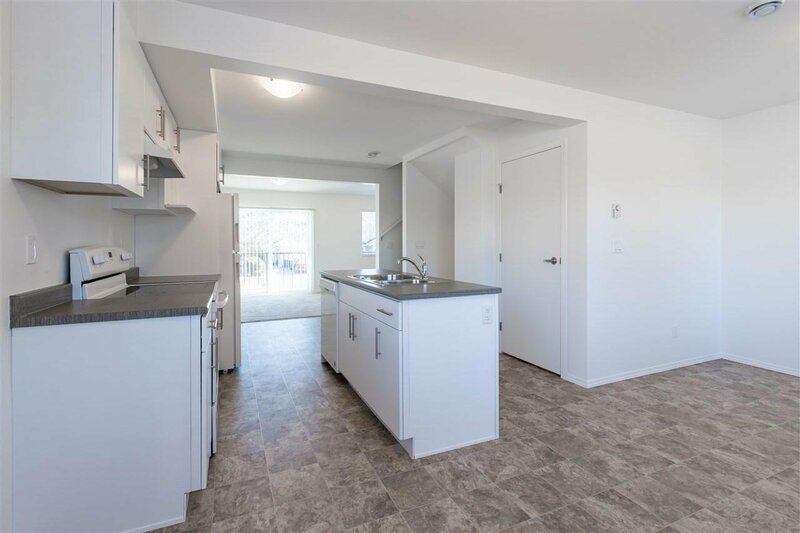 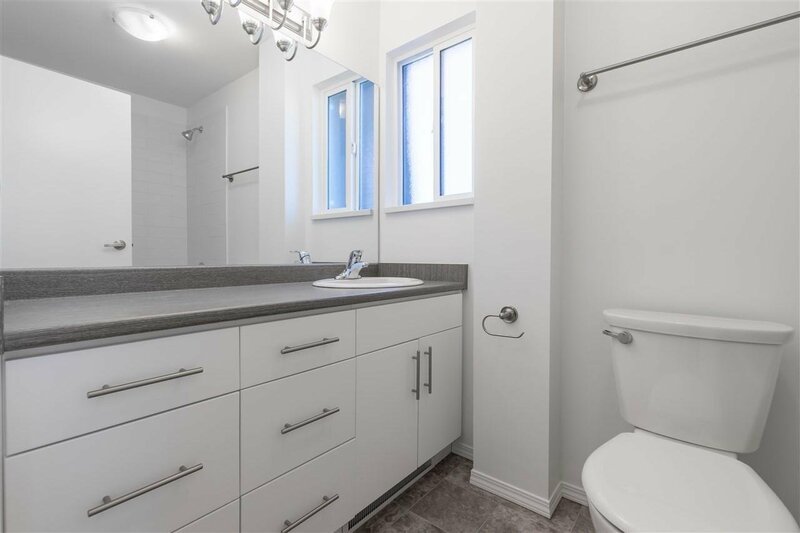 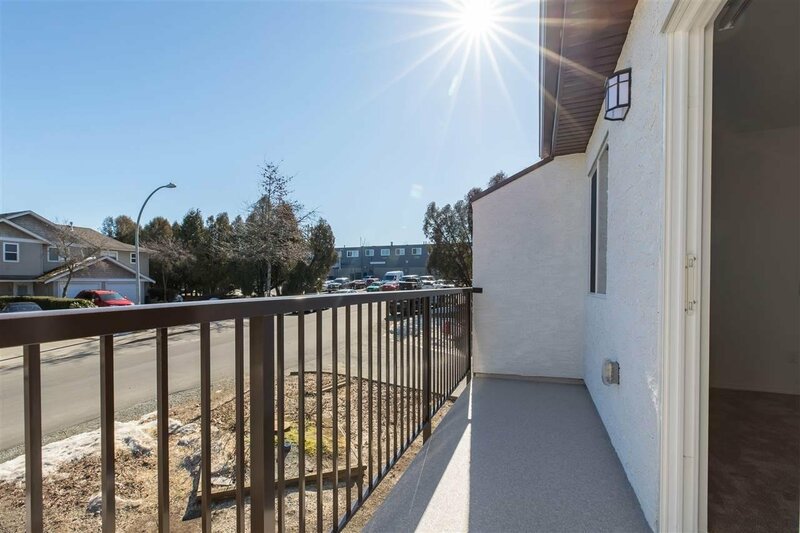 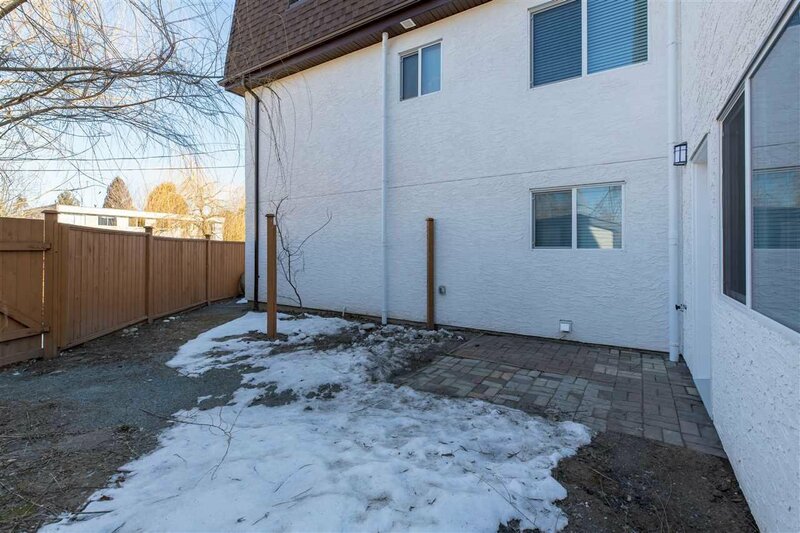 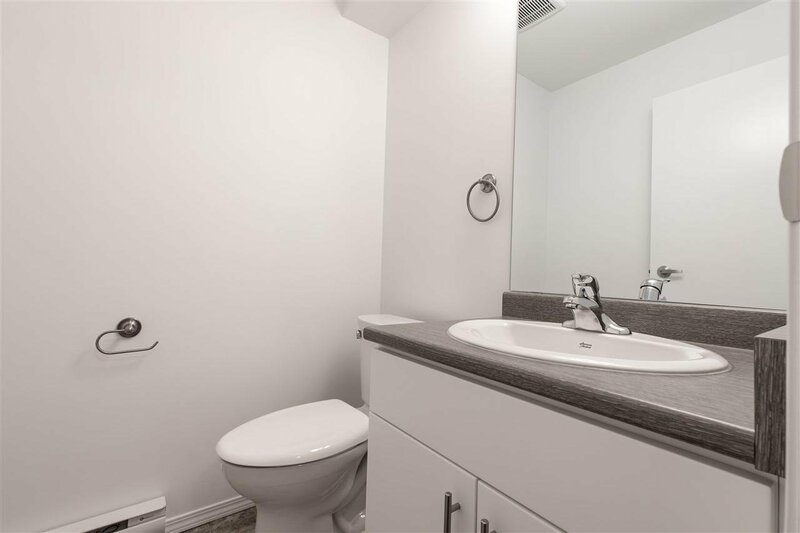 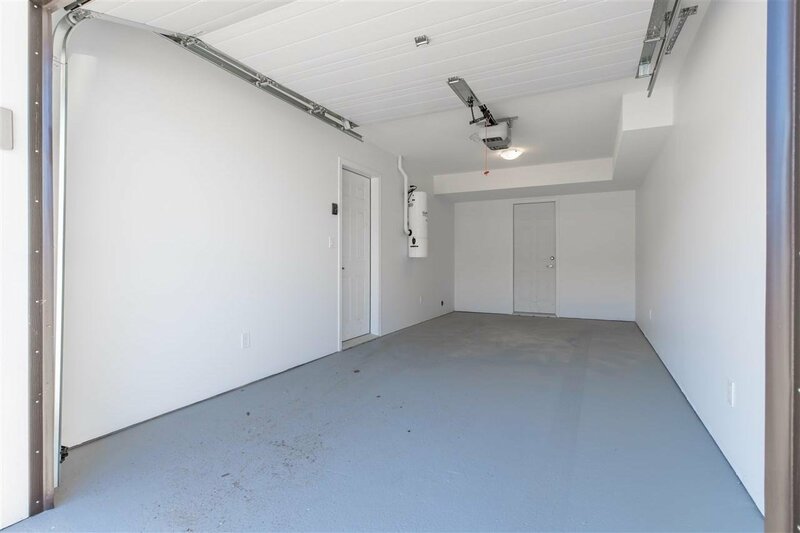 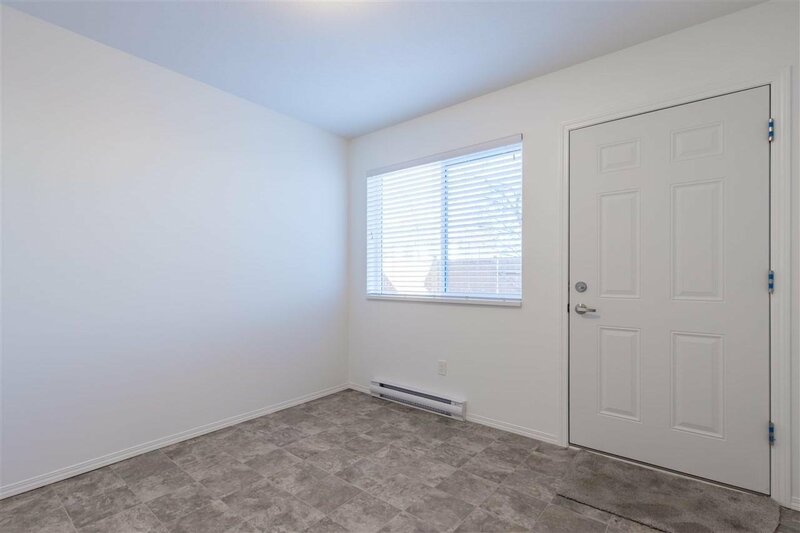 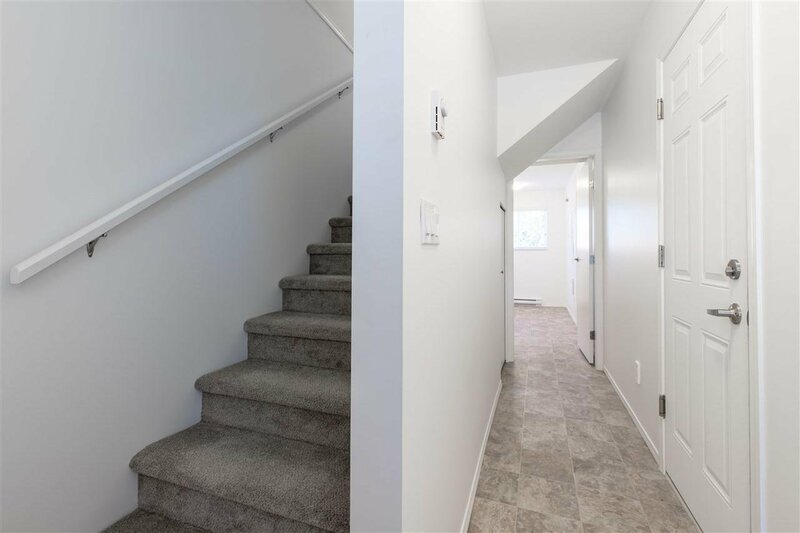 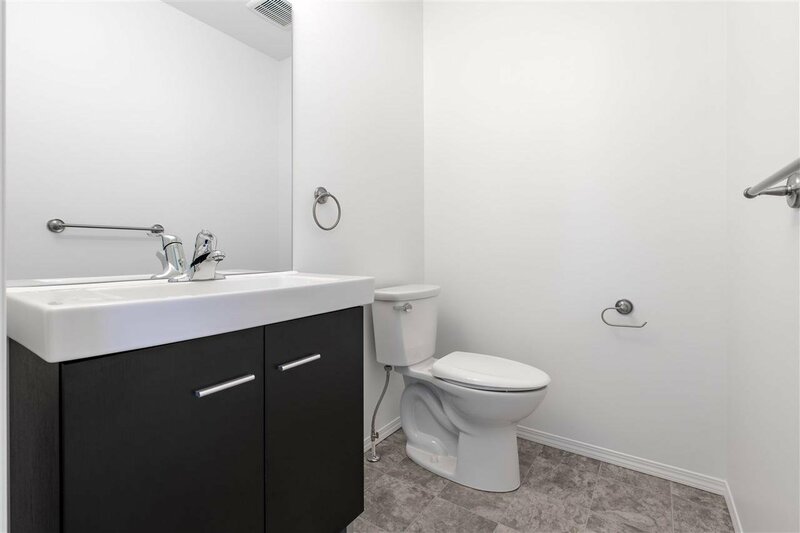 MODERN meets AFFORDABLE with this SUBSTANTIALLY rebuilt (everything upwards of the foundation) townhouse in Creekside Estates. 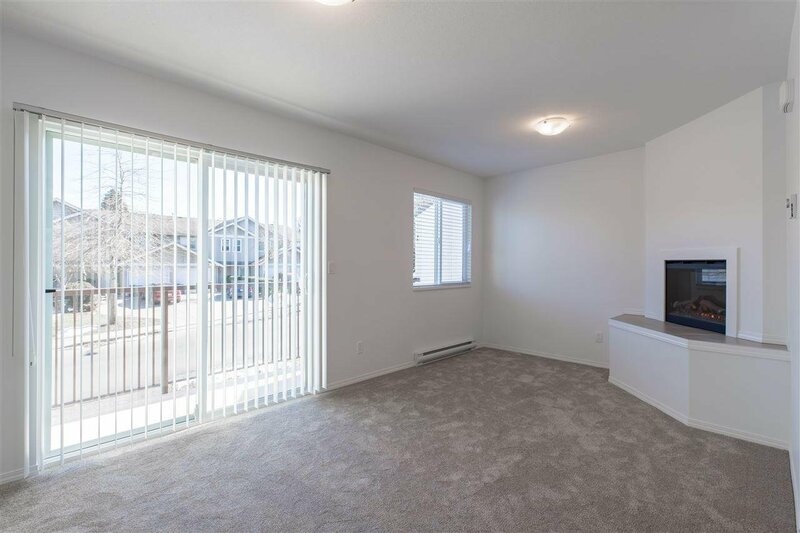 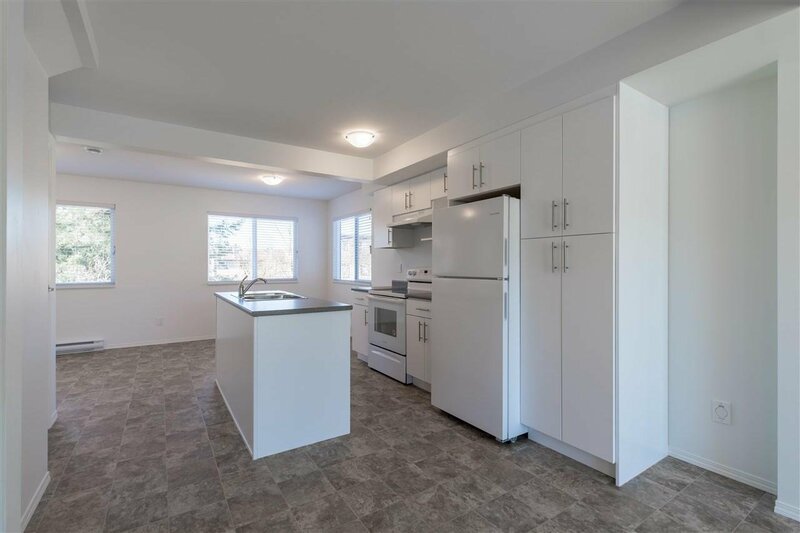 OPEN CONCEPT living area, large laundry room, fenced back yard, HRV & CENTRAL VAC are just a few of the perks! 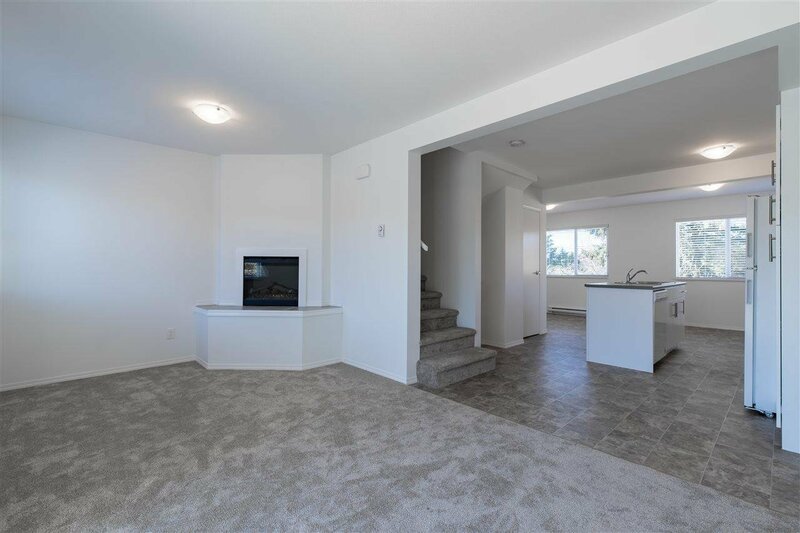 Den on lower level can be used as office/rec room/4th bedroom. 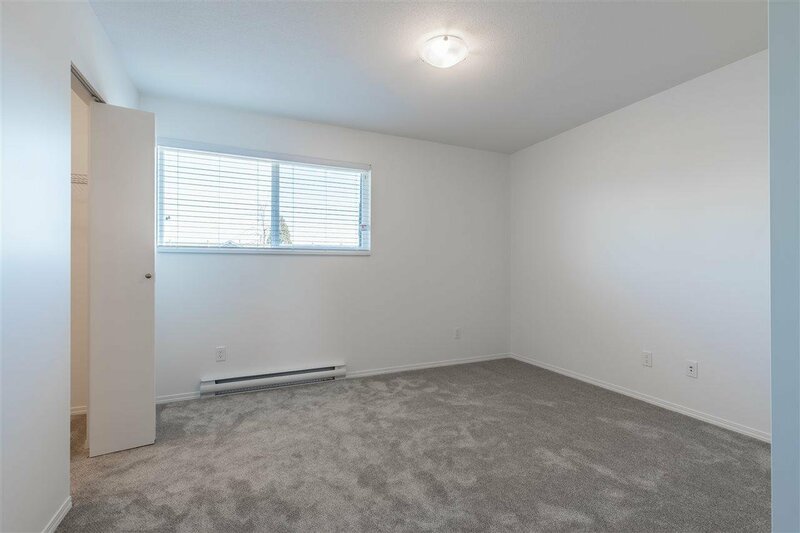 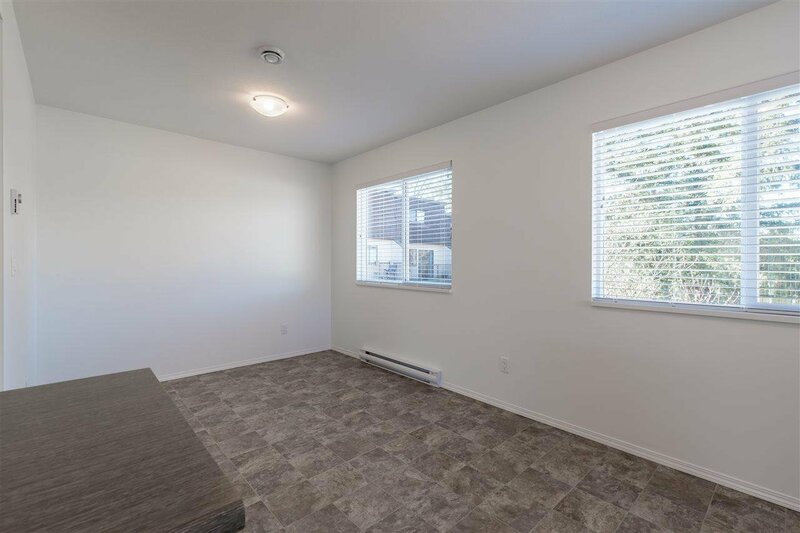 Situated on a QUIET, no-thru rd, neighbouring the heart of Aldergrove, you are WALKING DISTANCE to all levels of school, restaurants, shops & the highly anticipated Aldergrove Community Centre with OUTDOOR WATERPARK & ICE RINK! 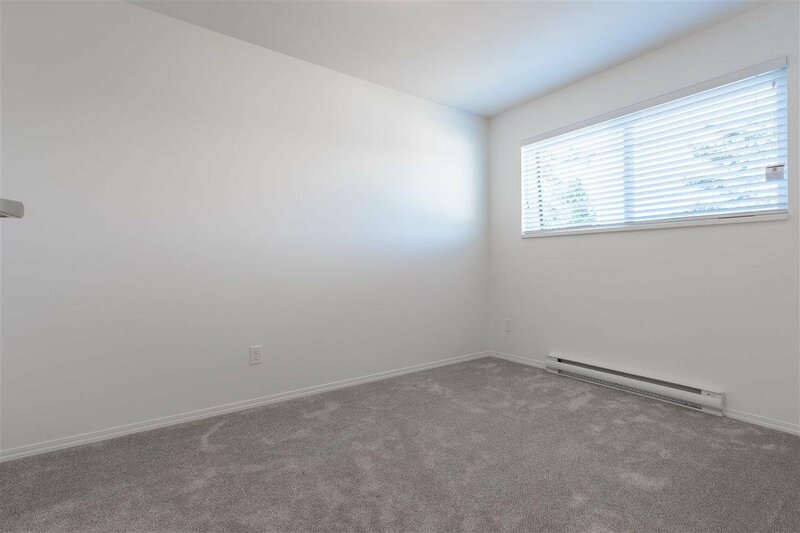 With just a 5 minute drive to HWY 1 you could be in Vancouver for work in under 1 hour! 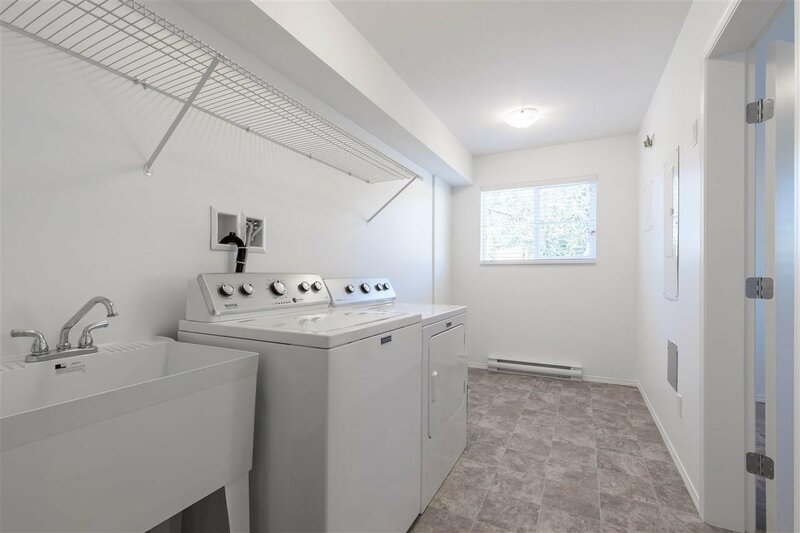 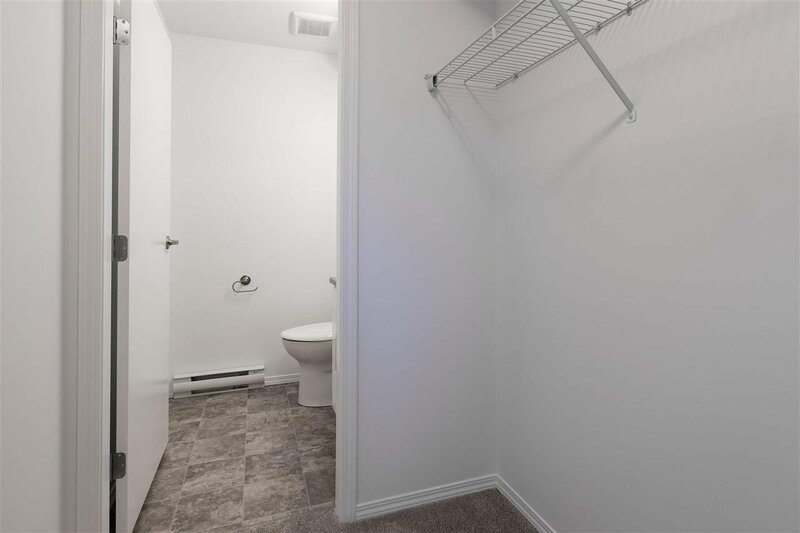 This unit is the perfect fit for a GROWING FAMILY!